Juventus have confirmed Medhi Benatia has officially left the club to join Qatari champions Al-Duhail in a deal worth up to €10m. 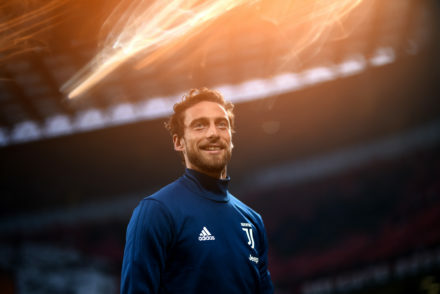 The 31-year-old spent 2.5 seasons with the Bianconeri making 59 appearances but had fell down the pecking order following the return of Leonardo Bonucci. Juventus Football Club S.p.A. announces that an agreement has been finalized with Al Duhail Sports Club for the definitive disposal of the registration rights of the player Medhi El Mouttaqui-Benatia for a consideration of € 8 million to be paid in two instalments within October 2019. 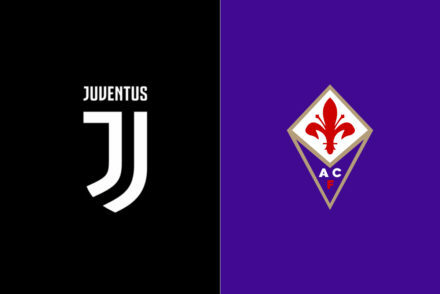 The permanent transfer fee may increase of further maximum € 2 million on achieving given conditions in the course of the duration of the contract.The disposal does not generate any significant economic effect for Juventus. 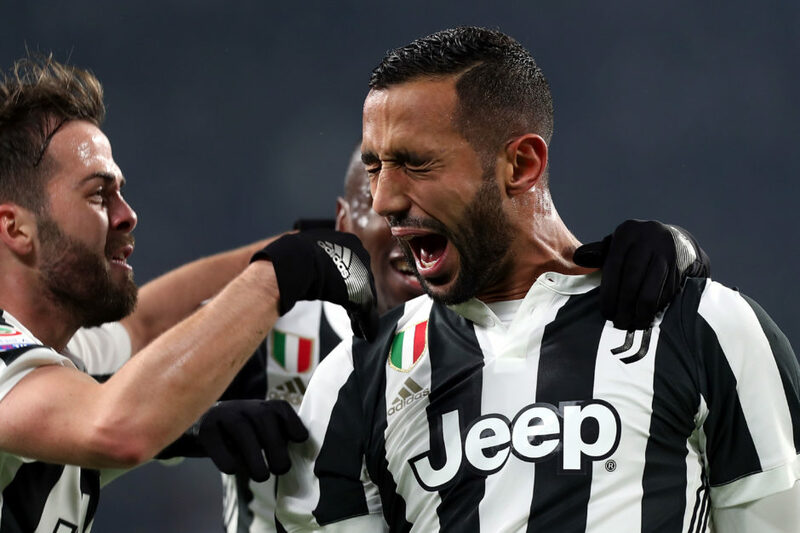 Benatia played a vital role in Juve retaining their Serie A title last season and leaves the club with two Scudetti and two Coppa Italia from his time in Turin.